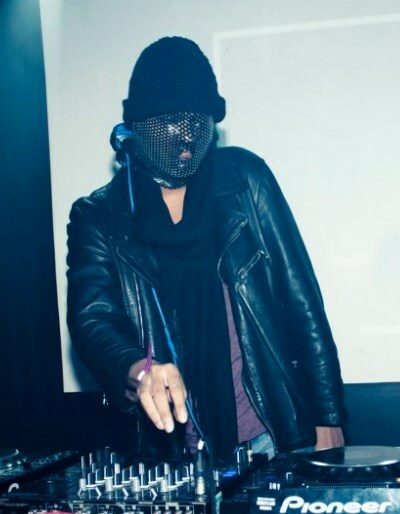 ARE GIMP MASKS THE NEW MUST HAVE RAVER ACCESSORY? Despite the misgivings of early gimp mask adopter and lifestyle kinksters, it seems like the popularity of the constricting leather masks will continue to grow unabated, at least for now. “Trends come and go.” says Bella. “Yesterday it was crocs, today it’s gimp masks, tomorrow it’ll be something else."